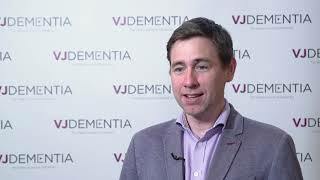 ARUK 2019 | Genetic profiling: the key to Huntington’s treatment? 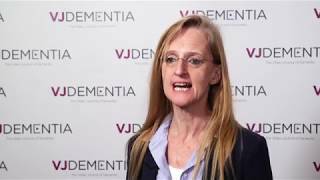 Lesley Jones, PhD, of Cardiff University, Cardiff, UK, discusses how the genetic profiling of patients with Huntingdons disease can be used to create pharmaceutical treatments for the disease. 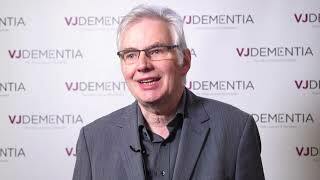 Prof. Jones also goes on to discuss cutting-edge clinical trials taking place that are seeking good therapeutic outcomes for patients. 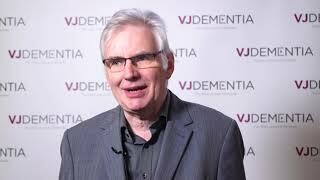 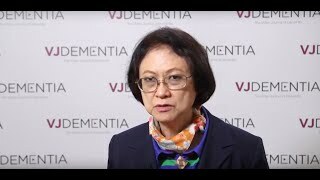 This interview took place at the Alzheimer’s Research UK (ARUK) Conference 2019, held in Harrogate, UK.